I have been asked so many fascinating questions since I started this blog. One is about the way memorising can help understanding. I can best explain with an example from one of my experiments. This about a general understanding of history starting from knowing very little indeed. My history walk involves walking from home to the corner (1000 BC to 0 AD), then in four 500-year sides of the block until 1900. (OK, mathematical pedants, the last one isn’t 500 years). Each side is then be divided into 25 year spans. So I can date any event I have encoded in the walk to within about 15 years just by remembering where the location is. I can encode an exact date if I want to, but usually I don’t bother. Ten years here or there is good enough for the understanding I want. I have no intention of attempting to be a quiz champion! This is more about a general understanding of history than in depth historical study. I could try memorising a timeline chart. Or even constructing one, but I now it will end up overloaded with text. My walk through time can have a huge amount added and it doesn’t get crowded, because I only extract what I want to think about. Now let me go and stand somewhere. I’m (mentally, not physically) over on Templeton Street, about half way up the third block. It is the year 1200. As I walk the next thirty metres or so, I greet Albertus Marcus, see the Magna Carta being written, witness the demise of King John and Henry III take the throne, greet Thomas Aquinas and watch the Mongols invade Russia. Looking ahead I can see that the next few decades will see the start of the Ottoman Empire. We’re still in the Song Dynasty over in China (that started down at the church gate where I imagined hearing hymn singing in Chinese), and Marco Polo is heading out there (China, not the Castlemaine church). Glancing up to the corner at 1500, I can see a lot of wars ahead, but also the Renaissance coming, Vasco de Gama reaching India and Christopher Columbus heading out to the New World … with so much in between. So at this moment, here on the corner of Randall Lane in Templeton Street, it is 1200 AD and I can just look around me and see all the locations I have encoded. I can see the whole world, what has been and what is coming. I don’t have to memorise any dates, or the order of events. It’s all embedded in the landscape. Can you imagine the questions arising in my mind? Why did little Spain and England head off and take over so much? 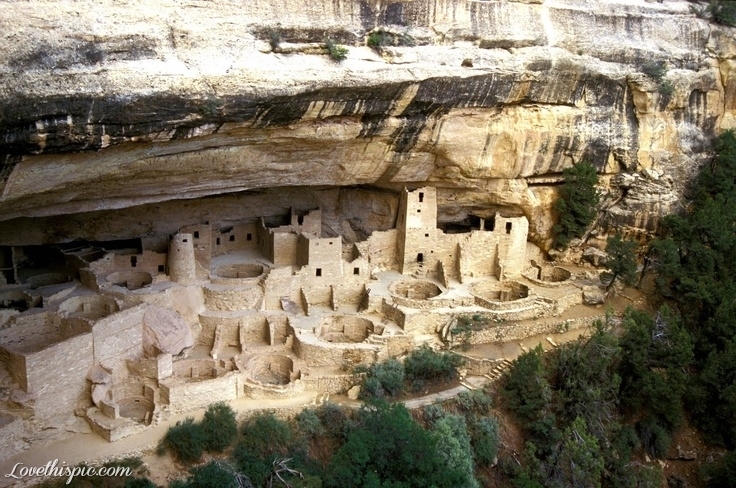 Why did the Puebloans stay in their own domain and not take over? Thousands of questions and the Big Picture in which to think about them. This leads to adding more and more into the Big Picture, be it more information on any of the events and people I already have encoded, or adding more events, countries and people. I have hooks for everything already fixed in the spaces. I just have to hook the data onto the trees, doors, gates, walls, ornaments, cracks in the pavement, marks on the road … plenty for everything. I haven’t studied history since the early years of secondary school. My historical knowledge was appalling when I started this task. Now I can’t get enough of it! This sort of analysis happens with all my memory spaces, massive and miniature. More of those in future posts. Does that start to answer the question about the way understanding and higher level thinking is linked to memory systems? This entry was posted in art of memory, history walk, memory, Memory Spaces, method of loci, mnemonics and tagged art of memory, memory, memory systems, method of loci, mnemonics. Bookmark the permalink. Hi Lynne, Ive done some work with memory palaces but would love to start to build my own history walk and am starting off from a simular place of not having read any history since school, and it not being my subject then. how did you decied which events to put in as a foundation, its so easy to get swampd by data, and would you be kind enough to send me your list of events and places. I have a spreadsheet, but it is set up for my memory palace and my biases. Lots more physicists than other people would have. 🙂 I can send it to you, but it is set up for my local block. I set up the palace first – putting dates in to the corners and then dividing up the sides. I then put events in as I wanted to do so: famous people and events as I come across them. I didn’t do them in any particular order. If you want me to send the spreadsheet, please email me at lynne @ lynne kelly.com.au (without spaces). What amazes me even more than the huge amount of information you have memorized using the method of loci is your dedication and consistency. You’re a true master of memory. Thank you for writing this astounding blog which contains so much valuable information! Thank you – your comment is hugely appreciated. I’m working on bird list, sporadically as time allows – have memorised 81 so far. Suspect it would have been easier to arrange beads with list present but coping well by being more creative & it’s working. Thank you for the workshop – feel so honoured. I don’t think I emailed the History list to anyone – it is full of my own locations and indicators which are of no value to you. I have now stripped it back to the events, people and dates and sent it to you. I am astounded that you have memorised 80 birds in such a short time. I couldn’t do that – I have to do it much slower. That is fantastic. I am REALLY keen to know how you go as you were my first workshop and I really have no idea how other people will respond to these methods. I would love to experiment and see whether it is better to do the beads according to the list – I feel that it could be too repetitive and that the seeming randomness makes each bead more individual. I am so keen to know what others find. I am going to be more systematic with my second lukasa, but will only be doing two – I think. Thank you so much for being part of this experiment with other people’s minds! 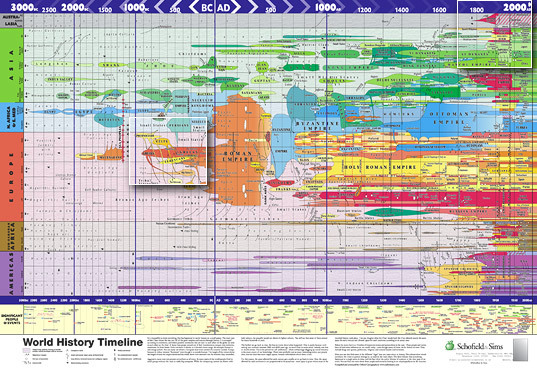 Your post reminded me of this post on timelines and history. Thank you, Alex. That’s a really interesting website. I have done so much more on the History Walk since writing this – it is so stimulating. I wish here were a lot more hours in the day!